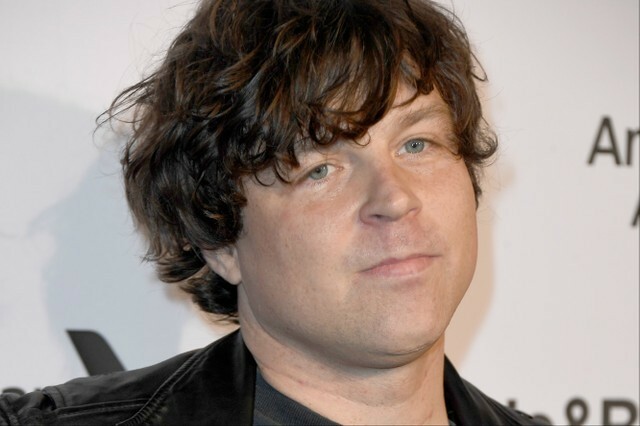 Amidst recent allegations of abuse, Ryan Adams has cancelled all upcoming tour dates in the U.K. and Ireland. In a statement posted to Twitter, Ticketmaster said they’d be providing full refunds. Adams had been planning to release three albums this year, and had scheduled this first run of tour dates to coincide with the release of the first album, Big Colors. Plans for the album have since been withdrawn, since Adams is now under investigation by the FBI for having allegedly exchanged sexually explicit text messages with an underaged fan. Phoebe Bridgers is among the women who have accused Adams of abuse, along with Adams’ ex-wife Mandy Moore and ex-financée Megan Butterworth. Liz Phair also suggested she’d had a negative experience with Adams when the two were recording together in 2017. In recent weeks, Adams’ music has been gradually pulled from radio airplay.